Marvin J. Huberman, LL.M (ADR), C.Arb, is a lawyer, chartered arbitrator, adjudicator and former administrative law judge practising in Toronto and throughout Ontario. In recognition of his experience and professionalism, his firm was named a Global Law Experts award winner in 2015 for Commercial Arbitration Law Firm of the year in Canada. 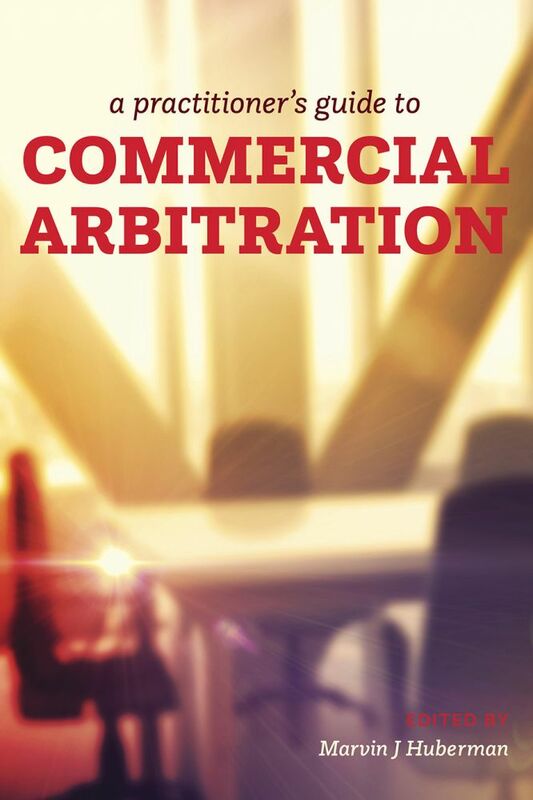 It also won M&A Today's Global Award–2016 as the Law Firm of the Year for commercial arbitration in Canada, and The Lawyer International Global Award - 2017 - Law Firm of the Year - Commercial Arbitration - Canada. The noble and challenging pursuit of justice is why Mr. Huberman finds arbitration so rewarding. Over a lifetime of practice, Mr. Huberman has carefully and thoughtfully contemplated how human psychology and ethics impact the practical application of law. Factual analysis, breadth and depth of legal insight, emotional intelligence, ability to read people, integrity, restraining hasty judgment — these are foundational qualities that have helped build Mr. Huberman's reputation as a fair and effective arbitrator. Mr. Huberman holds a Master of Laws degree in alternative dispute resolution and has written arbitration decisions that were honourably mentioned and rated in the top 10 insurance/accident benefits cases. Outside of his legal practice, Mr. Huberman is actively involved in furthering the profession. He is a widely published author and speaker on arbitration, an award recipient, and chairman and director of numerous professional committees and organizations, including the ADR Institute. Mr. Huberman arbitrates cases in Toronto and throughout Ontario. Call 416-646-1372 or fill in the site's online form to discuss his services or to arrange an arbitration appointment.